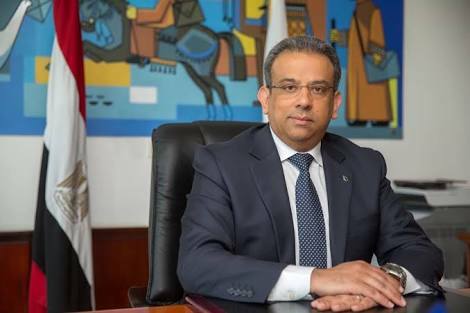 Chairperson of Egypt Post, Essam El-Saghir, said that their offices are seeing demand from parents to pay their children’s tuition fees, noting that the service is going well across Egypt. Egypt Post collected EGP 20m from180,000 tuition fee transactions until the end of September, he explained. He added further that the Egyptian Post’s endeavour to provide the school fees’ collection service comes within the framework of developing the provided public services. El-Saghir pointed out that the service is provided using the latest advanced electronic systems and devices, to improve the speed of service, save time and effort. “Egypt Post is becoming the citizen’s first choice for a range of services,” he said. The Minister of Communications and Information Technology, Amr Talaat, said recently that the ministry and its agencies are striving to facilitate the lives of citizens. He pointed out that the Egyptian state is working to complete the full integration between all institutions, to improve the system and maximise the use of the latest technology. The minister explained that the service of collecting school tuition fees for all stages of pre-university education through post offices, is a new addition to the services provided by the Egypt Post.